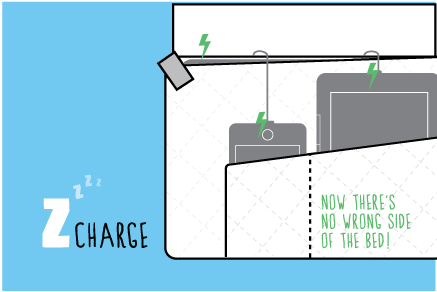 Z-Charge – Phone and tablet bedside storage with charging. Brand identity, graphics for Kickstarter campaign, video, business cards and print presence. 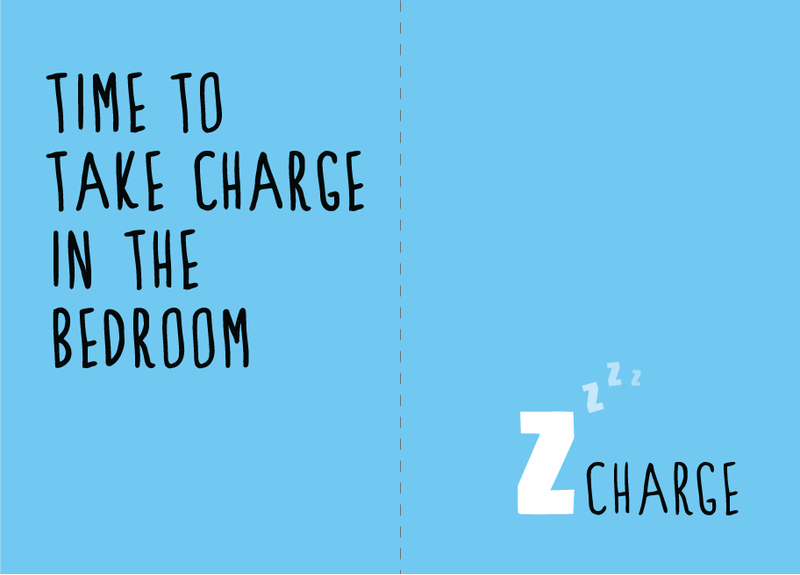 This Kickstarter campaign was fully funded with time to spare! Back or view the campaign here. 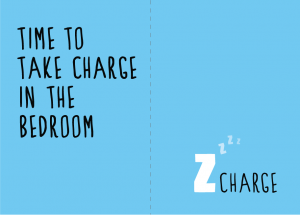 Z-Charge – Print fold out flyer.